Do you know what is sports betting? You might be thinking what a silly question I’m asking for you? May be you know what is sports betting but there are some people who don’t know about that getting familiar with it is very necessary. So Sports betting is an activity to predict various sports results and placing a bet on the outcome. Suppose there is a football match between Australia and England, you and your friends want to place a bet on it. After placing a bet, your winning will depend on the outcome of the match and you can win a big amount of money. Nowadays, this is not an illegal thing to do, however, some countries still consider it as a bad thing and a crime also. There are a number of websites and apps which offers sports betting where you can play either for real money or just for fun. 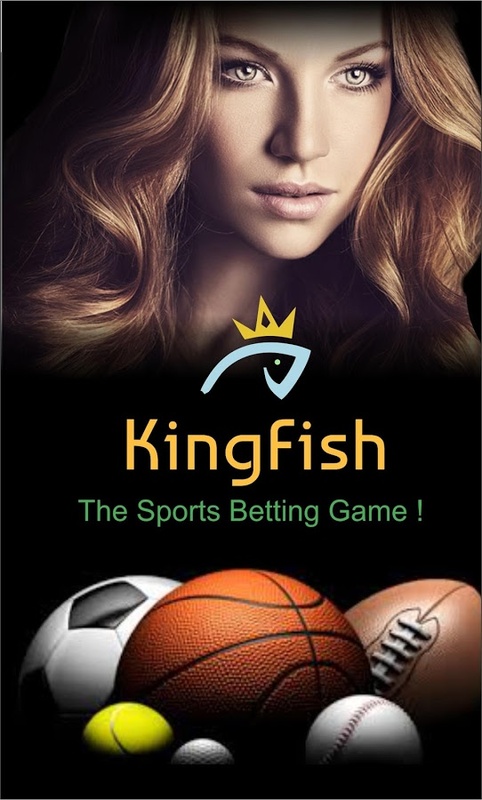 One of those apps is called KingFish- Sports Betting Game, which has been developed by KingFish. It’s compatible with all the Android Smartphones having the latest version of the OS. KingFish is a great app for both new as well as experienced players. It will teach you how to place a bet on various sports events very easily. All you need is to Login on the app as a guest or via your Facebook account. You can invite your friends or anyone you know from all around the world and compete with them. You can become a better gambler with this app and gain so much experience with it. The players can place their bets on various US sports such as NFL Football, NBA Basketball, NCAA Football, NHL Hockey, NCAA Basketball, MLB Baseball and MLS Soccer. This app includes all bet types, live streaming scores, stats, odds, and Leader Boards and many more things. With these features, you can make the best betting selection and strategies. You can bet on real sports with real odds as you were in the Vegas. It also provides a score Leaderboard which encourages you towards winning the competition. You can also compare your betting expertise on Global, public or private Leaderboards. Although, KingFish Sports Betting is a simulation game based on virtual currency for sports bettors, however, players can win real cash and other prizes every week. On the whole, KingFish Sports betting combines both fun and thrill of betting sports all around the world. The graphics of the app are brilliant and the User interface is neat and clean. You can place bets just for fun and to relieve all your stress and worries. 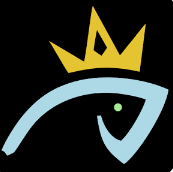 KingFish Sportsbook is a free app offered by KingFish with some in-app purchases also. There are some advertisements also but they are not annoying at all. Though you can win coins by viewing an advertisement. So, grab the app now and become a gambling expert! 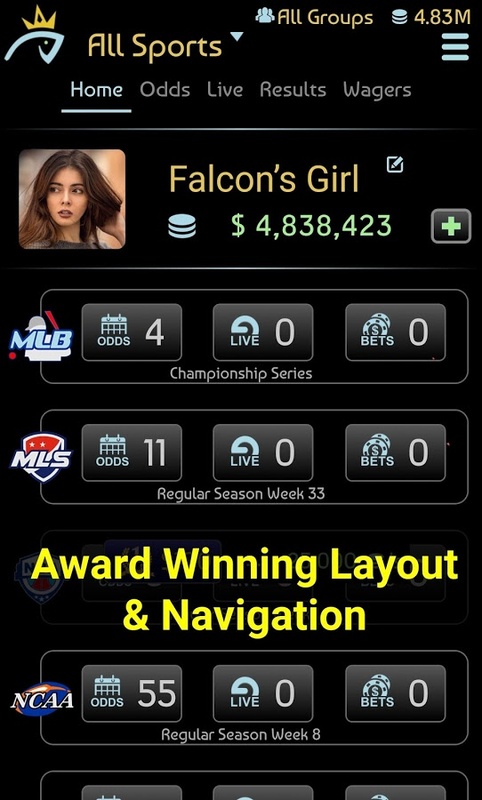 Pros: great sports betting app; the intuitive UI; Leaderboard; free to play; all major U.S Sports; Live scoring and Reports; win cash prizes every week.